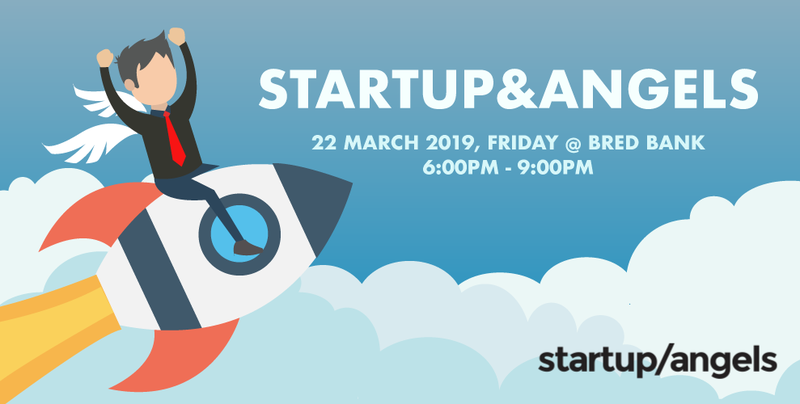 Startup&Angels will be returning to Phnom Penh for its sixth edition on Friday, 22 March 2019. 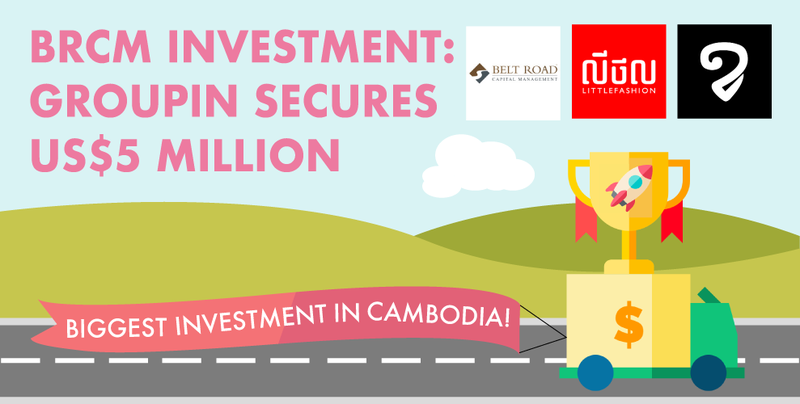 The event will take place at the BRED Bank office. 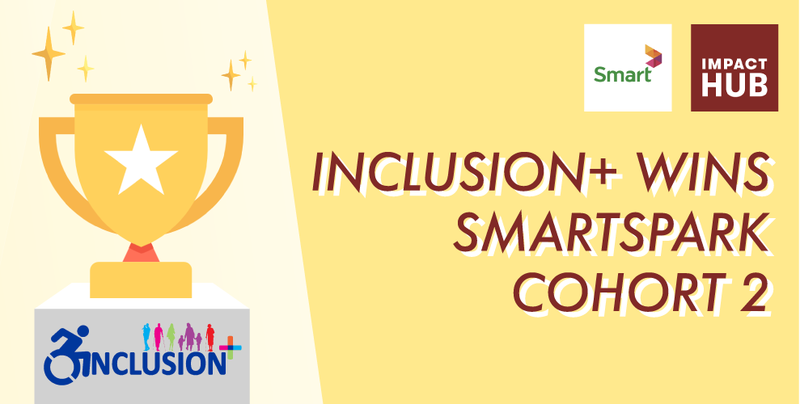 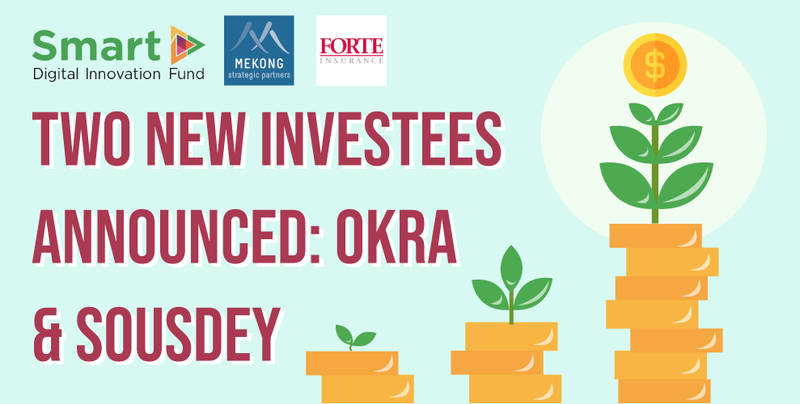 The Smart Axiata Digital Innovation Fund (SADIF) has further expanded its investee portfolio to include two more promising Cambodian companies – Solar energy software company Okra Solar and digital marketing, messaging and analytic platform Sousdey Cambodia.